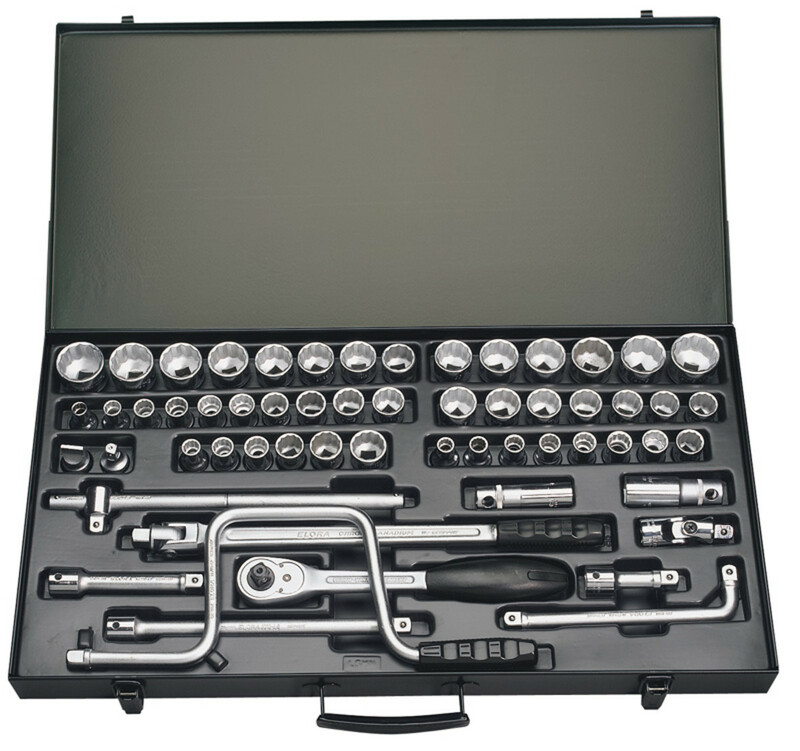 Joanna (Msmillar) has written for many years on do-it-yourself car repair and maintenance. Well, there it is, the spark plug wire has been pulled out of the metal clip inside the boot. What do you do now? There’s no need to panic or buy a new set of plug wires. This one can be repaired, not just to satisfactory, but like new. Besides, the auto repair shop does not sell just one wire. You must buy a set of spark plug wires. That will run somewhere between $25 and $150, so let’s just repair the one you have. Unless, of course, your spark plug wires are worn or cracked; in that case, replacing the whole set would be ideal. 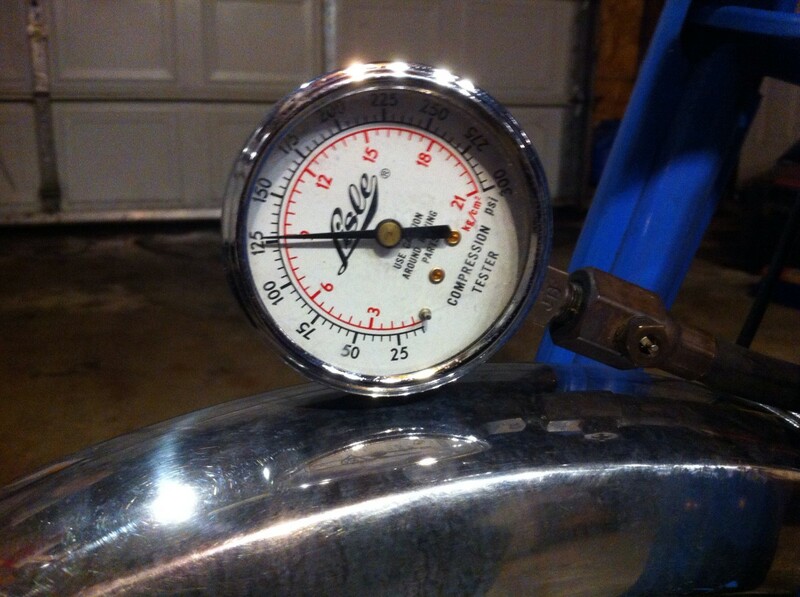 What Does a Spark Plug Wire Do Anyway? The spark plug wires are the conductor for the electricity that causes the explosion that allows your engine to run. Without spark plug wires your carburetor would simply pour gas into the cylinders which would pour out into the exhaust. 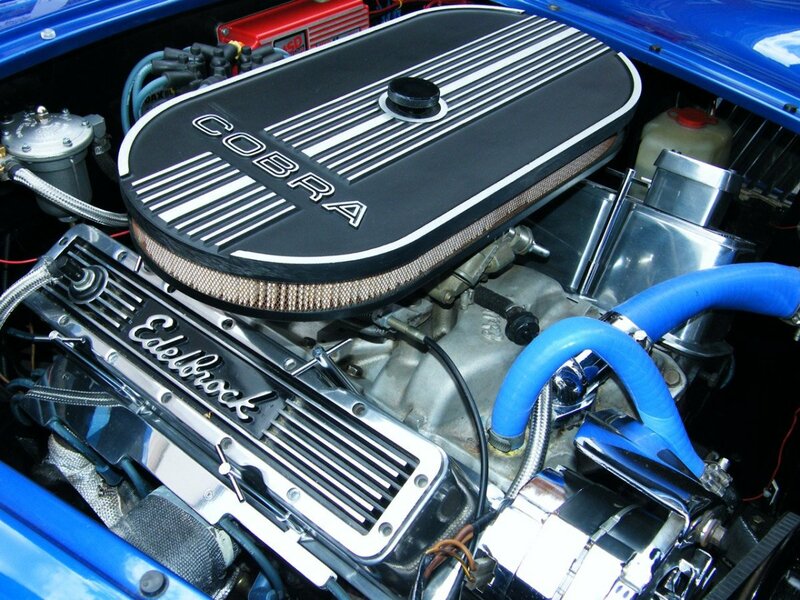 The job of the spark plug wire is to conduct a high current of electricity from the distributor, which has been boosted by the coil, to the spark plug in the engine, which causes a spark in the combustion chamber igniting the fuel. 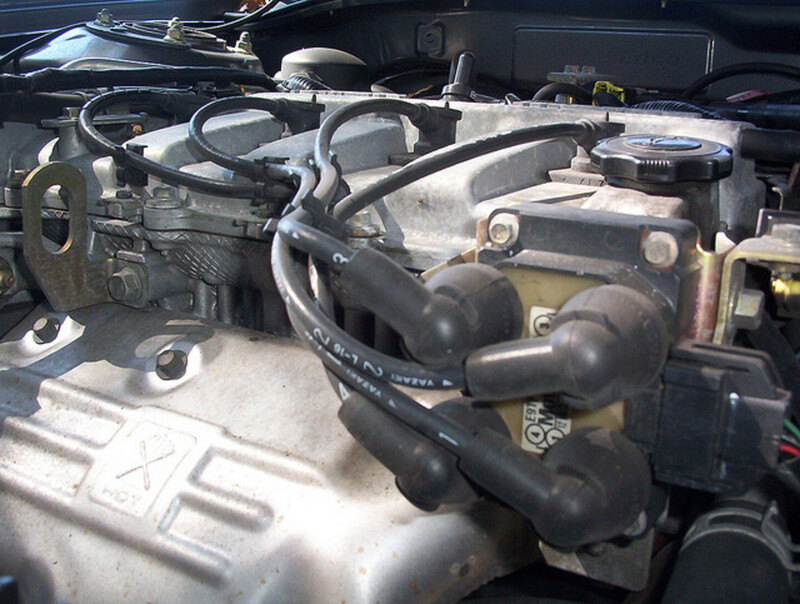 Spark plug wires are essential to a smooth running engine. When a spark plug wire is aged or damaged the high current of electricity flowing through it can, and will, escape the protective rubber coating and connect with any metal object near it. This is called arcing. 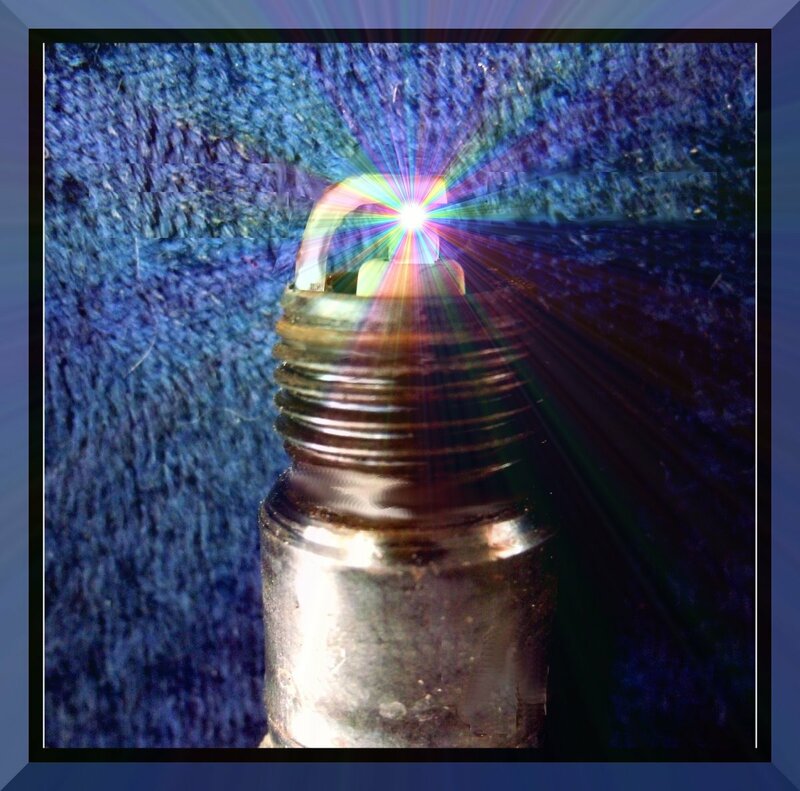 Arcing reduces the current to the spark plug which will reduce or even eliminate the spark from that plug. Reducing the power of the explosion on that plug will affect the idle and performance of your vehicle, usually causing higher fuel consumption. 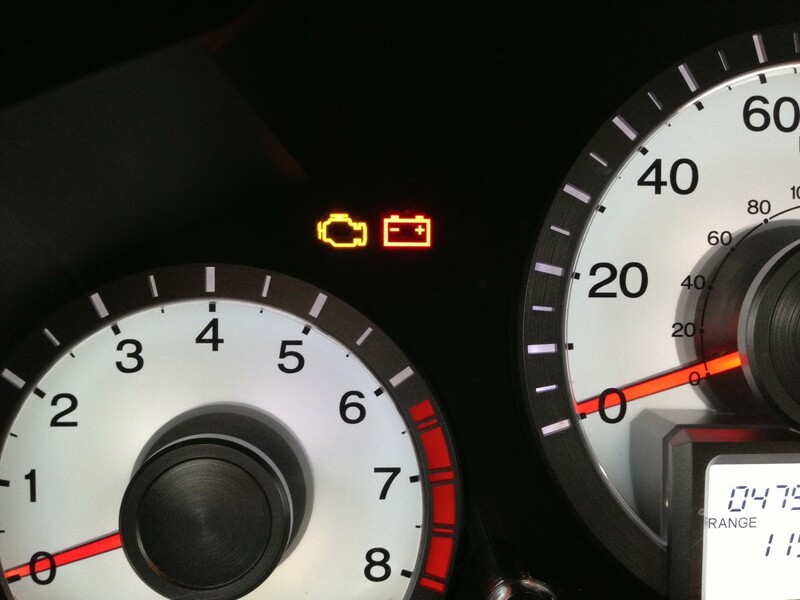 If an arc eliminates the spark completely, it causes a noticeable "lope" in the engine idle from the plug not firing. When plugs fail to fire, they can damage your catalytic converter by passing unburned fuel through your exhaust. Now there’s a huge bill if you ever wanted one. 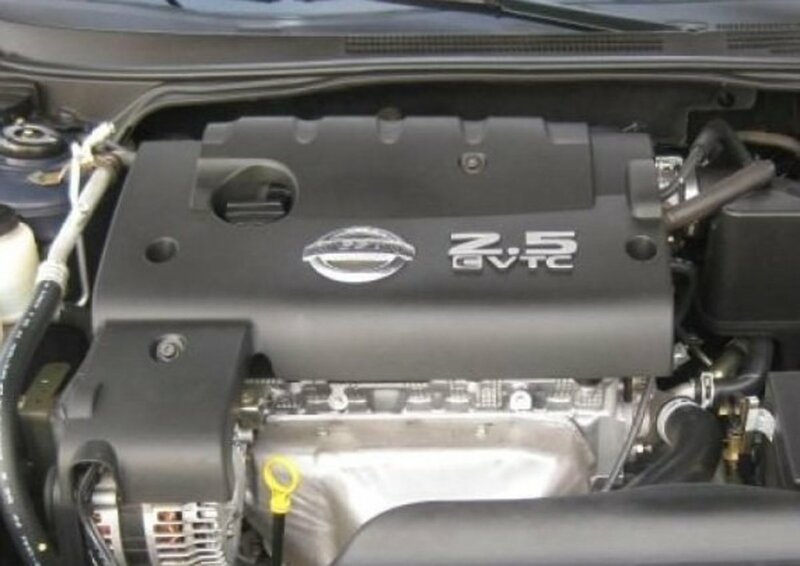 A new catalytic converter runs $350 plus and that’s without installation! So, when you find yourself with the spark plug wire in one hand, and the metal clip it's supposed to be connected to is still attached to the spark plug, the wire needs to be reattached before running the engine. If the boot is still on the plug, remove the boot first, of course. 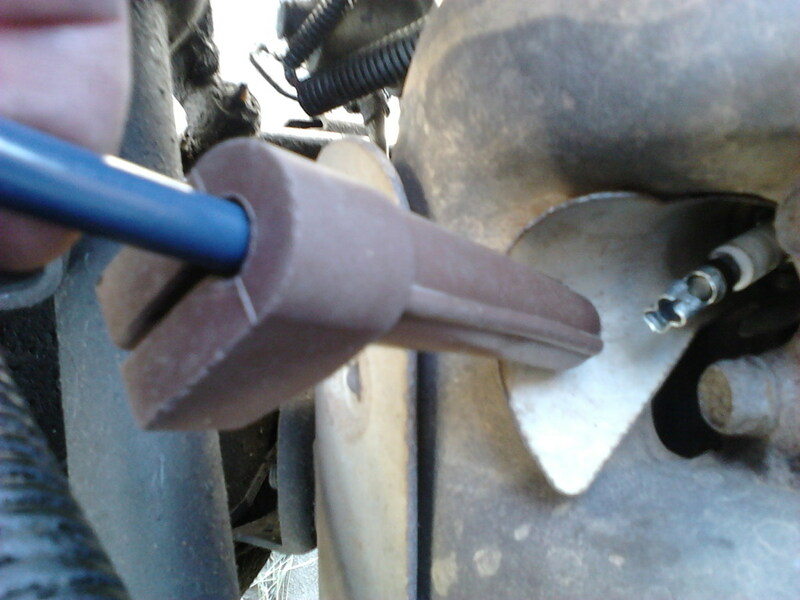 To remove the boot properly: grasp the boot on the spark plug, twist and pull. If the boot is old you may have to put a good amount of twist and pull to get it off. DO NOT use a screwdriver to try to pry it off. If the boot is that old, the spark plug is also probably old. The spark plug ceramic becomes dry and brittle after long use and it will break, so let’s not go there. Twist and pull by hand. There is a spark plug wire puller that can be bought at the auto parts store. I have used one and they are helpful, but not worth my money. If you find you chronically pull the wire out of the boot you may consider investing in one. 1. Remove the metal clip from the spark plug. 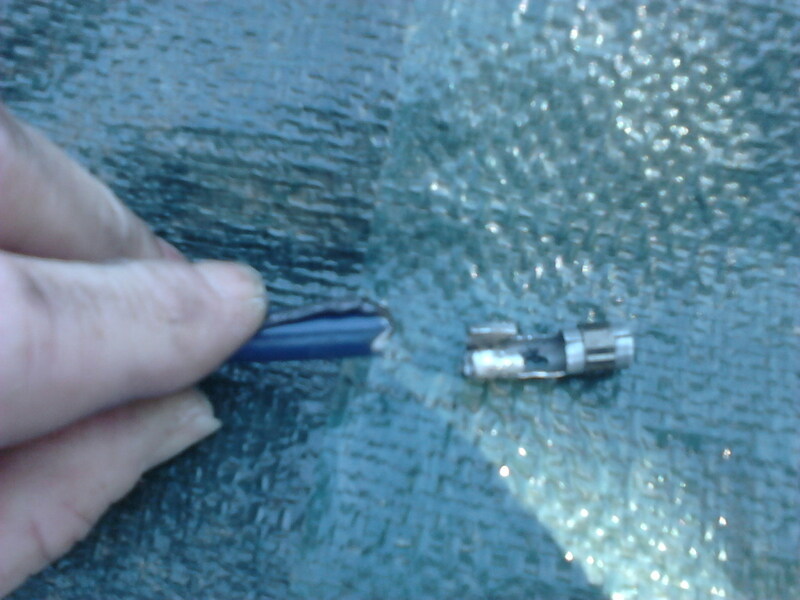 Use a pair of needle-nose pliers to grasp the end of the clip extending from the spark plug. 2. Remove the other end of the spark plug wire from the distributor. 3. Press the spark plug wire through the boot until it comes out the other end. 4. Once you have the wire through the boot, using wire cutters, strip the rubber back leaving about an inch to an inch and a half of the inner black conductive material exposed. 5. Bend the inner black conductive material back along the rubber wire (see picture) and slide the metal piece over the conductive material, so it holds the black conductive material back while it grasps the entire wire. Squeeze it closed so it looks like the picture. 6. Now slide the metal piece, attached to the spark plug wire, back through the boot until it is seated in the boot about an inch down. (If you're repairing the end that attaches to the distributor, the metal clip will be in the shape of an "L" and so will the boot you're seating it in. Seat the metal "L" into the rubber boot "L"). 7. Set the boot on the spark plug and press down (a little spit or WD40 can be helpful here, spits free) until you hear the plug "click" into the metal piece in the boot. 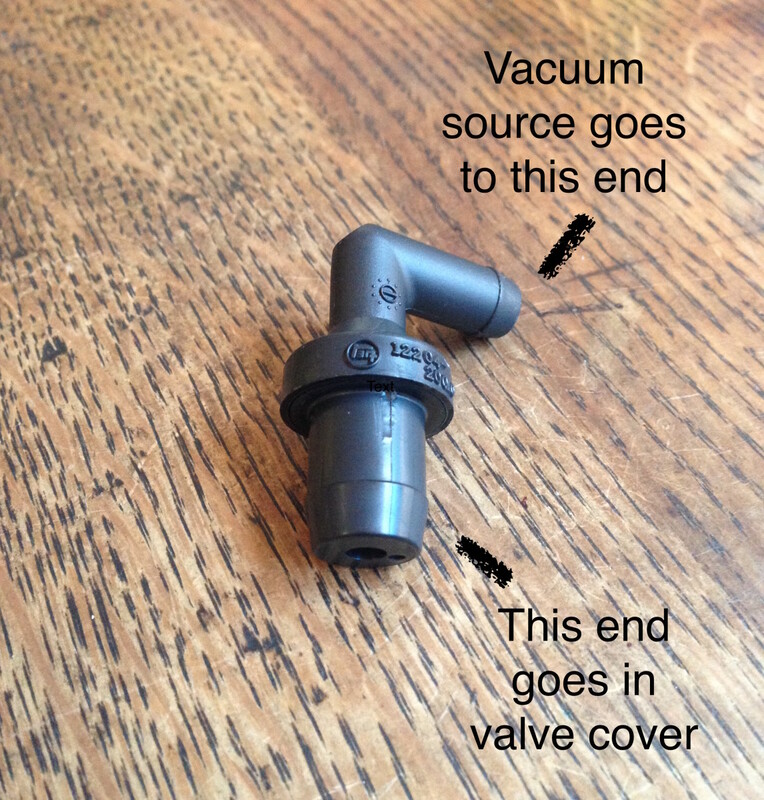 If you do not hear the "click" it means the metal clip is not connected to the spark plug. 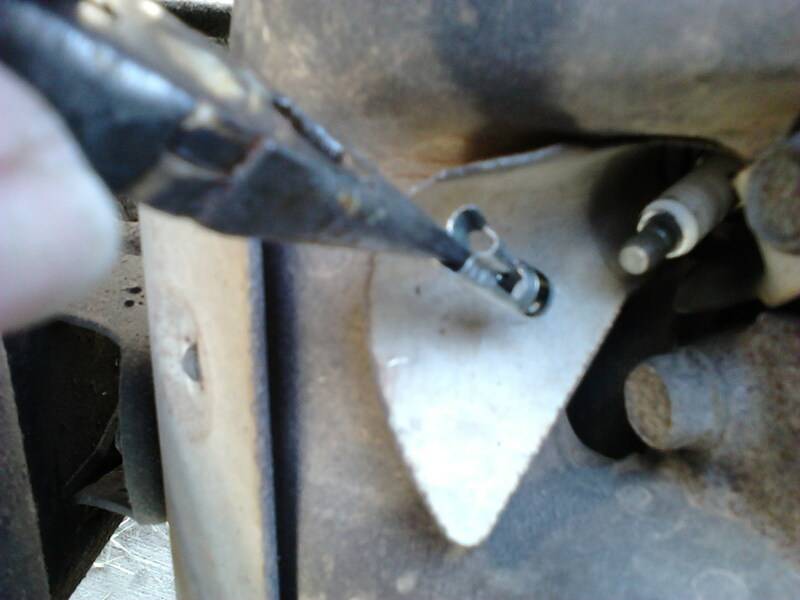 Pull the boot and wire off and push the wire through, further, so the metal piece is closer to the edge of the boot, this will allow it to "click" onto the spark plug. 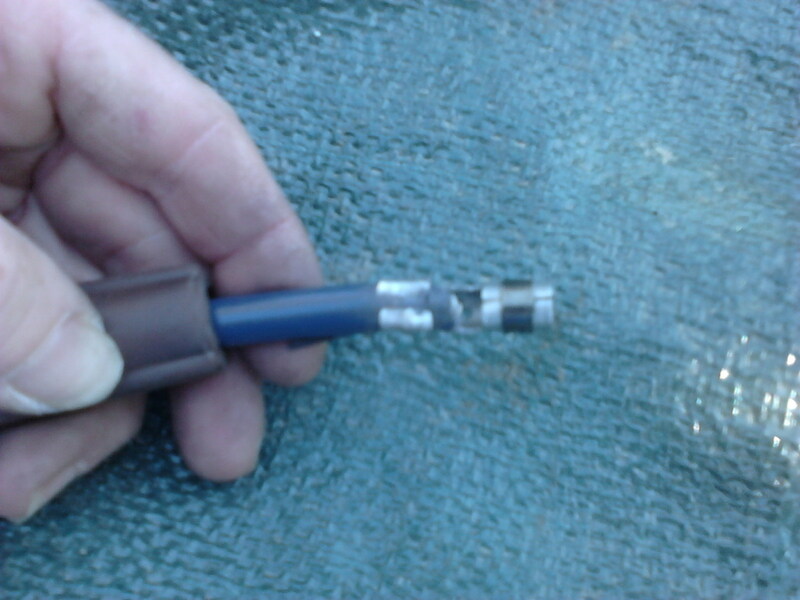 The illustration below shows what a spark plug wire looks like on the spark plug when it has not "clicked" (disconnected) and when it has "clicked" (connected). You're done! The wire will perform just as good as it did before. On consecutive removals from the spark plug it may have a tendency to pull off the connecting clip again. You just need to go through the steps, again. Why is it recommended to fold or bend the black conductor when repairing a spark plug wire? The black conductor needs to be folded so it will come into contact with the metal clip. This is its source of ground when attached to the spark plug. Where can you get the metal clip for a spark plug? Either the metal clip is still on the spark plug and you need to remove it, or go to an auto parts store and purchase it. Thank you for catching that one TravelAbout! I'm on it right now! I am probably the most auto mechanically challenged woman ever but your clear explanation and great photos would help even me change a plug! Excellent information and detailed hub:) Last paragraph (thought) I think you meant through! Voted up and useful. If I ever have to repair a spark plug wire, I'll be sure to use your guide. The combination of words & pictures makes your instructions easy to understand, and they'd no doubt be a snap to follow.